Your gifts are your own. Each gifts according to tone. Standing wave and standing wave. The first phase of the project a success. We focused and moved into some other level of reality. There were three of us that opened our eyes the first time. Our energies worked together as if they had done it many many times before. It was synchronistic. It happened on its own. It was an intelligence that we were part of. In the middle of it, I heard someone speaking clairaudiently. 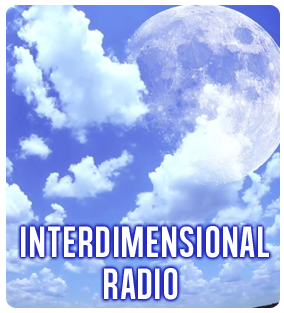 Found out it was the Venusian inner directives sent out telepathically during the experiment. The people from the Venus Group are very interested that I could hear those. None of the other participants heard it. From what the voice said, they somehow were able to “see” the energetic shifts that occurred when we were in the alter space. Fantastic! I still can’t believe I’m really on the Moon. It’s a lot like Earth. Yes, you can breathe here and it is not a black and white place. You can even get a almond milk latte here. No joke. There’s a whole city here in domes and also underground and they tell me there’s more on the far side of the Moon. A lot more. REVIEW: MOON — A rare Off the Charts, Out of the BOX exploration of uncharted dimensions in the ULTRA grid. 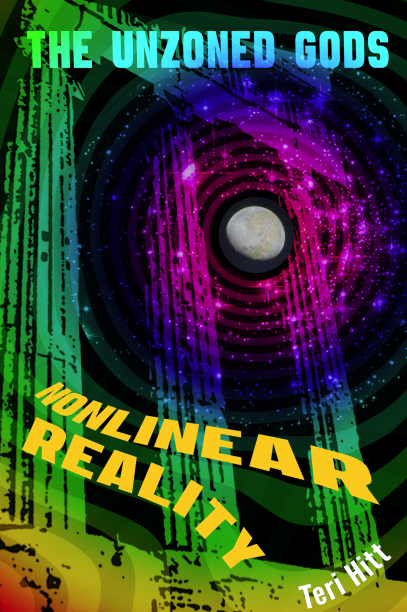 REVIEW: NON-LINEAR REALITY — This book is far reaching in what it brings to fruition.